A fun way to create a competition in a large crowd. 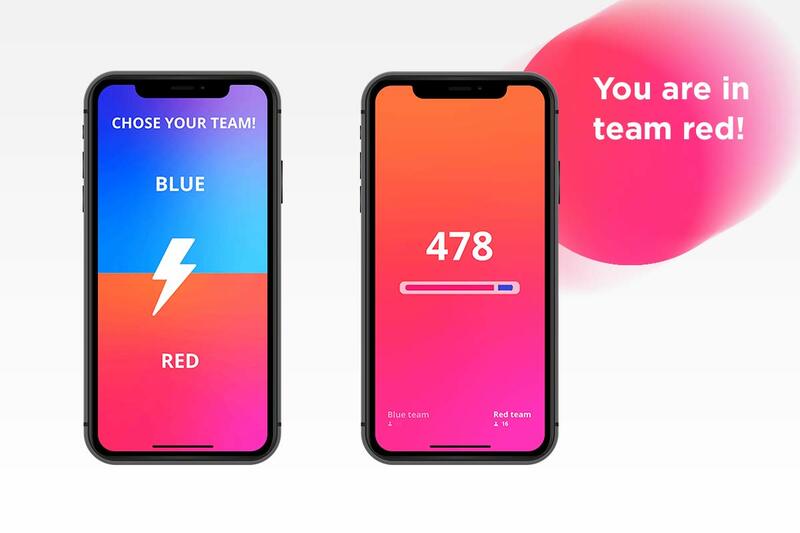 Pixgames let’s the audience compete against each other in teams of two: Choose Red or Blue and start competing by hitting the screen! The team that hits the most time in a short time wins. 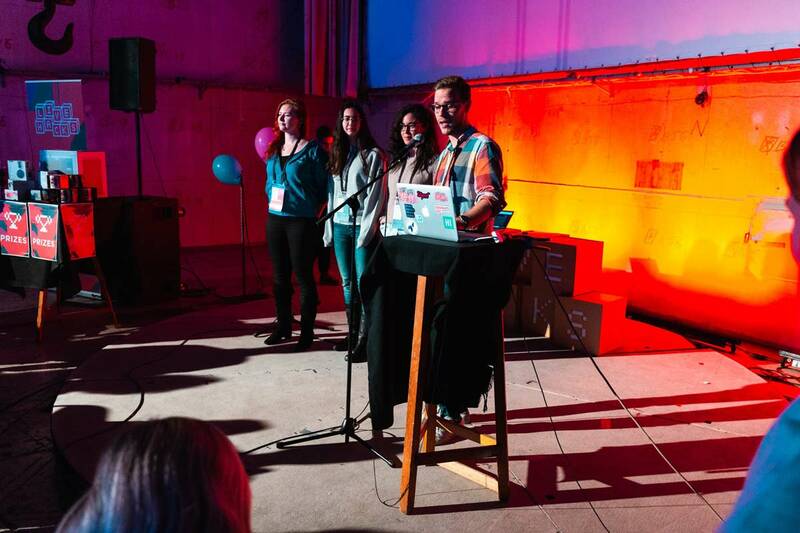 Pixgames was developed together with Telia Company & Assembly.